Below you’ll find a collection of tools that I personally swear by to better manage my money. Additionally, I’ve listed a few books that have entertained, inspired and educated me over the years. Though some of the URLs below include affiliate links, I’ve only listed products that I’ve personally found to be helpful. If you’ve worked any bit on your personal finances, it’s likely that you’ve used a spreadsheet or two in your journey to financial freedom. Nothing makes it easier to track all those transactions than a good old spreadsheet – what goes out and what comes in can be nicely organized in respective cells. 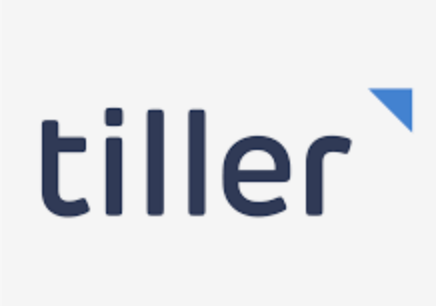 But if you’re looking to up your spreadsheet game, Tiller Money might just be the app you need. The tool allows you to create anything from a balance sheet, to a debt payoff calculator or even a family worth statement. Your Excel and Google Sheets are automatically updated each day with your balances and spending so you can seamlessly manage your finances. By connecting your credit cards, loans, rewards, banks, investments, and more directly to your spreadsheets, you can enjoy automatic updating of your daily transactions. Adios manual data entry. Comparing loans would take a lot effort and time if I do the research on my own. Fortunately, my iPhone has this nifty little app that makes the task of comparing loans much easier. 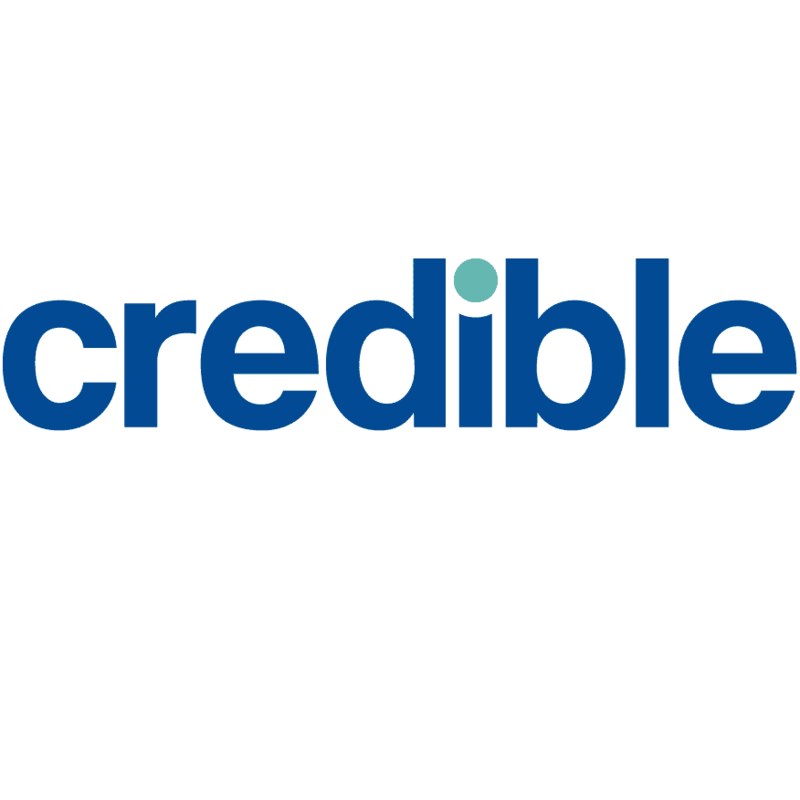 It’s called Credible, and it helps everyone compare rates and lenders for loan refinancing and private college loans. It doesn’t do any lending itself, but does the legwork of comparing offers on your behalf. Loan interest rates vary on several factors, including your income and credit score. Use it to get rate estimates so you can pick the loans with the lowest possible interest. Do you want to achieve a positive carbon footprint while at the same time see a positive return on your investment? That’s the exact purpose of Swell, an intuitive app that fills its portfolios with firms that are doing good for the world, which is a valuable proposition, especially amongst millennials. You can configure it to buy and sell stocks while you’re away, using automated investing that complies by the fiduciary standard base. 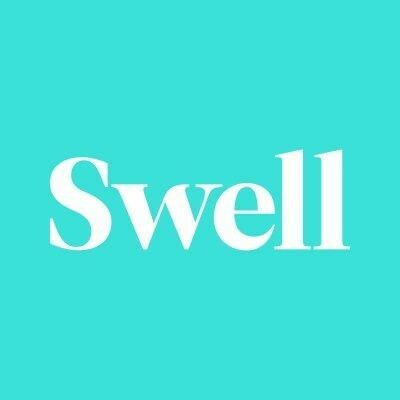 Swell’s impact team analyzes each and every organization in its portfolio. While algorithms might help in curing the list of businesses, humans always make the final call before any company is added to its portfolio. In addition, the app leverages tax-intelligent to keep your tax gains to a minimum. Overall, I found Swell to be an enticing tool for socially responsible entrepreneurs like myself. For many individuals, a retirement savings account is often the single biggest asset they have. Unfortunately, managing 401(k) or another similar account can be extremely challenging. That’s where Blooom shines. 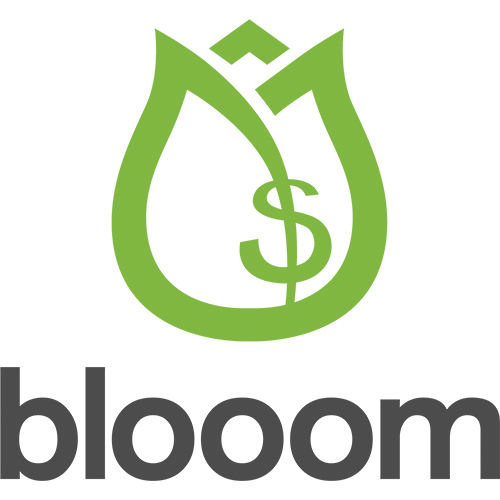 Blooom is a robo-advisor-based tool that helps people of all income brackets to manage their employer-sponsored retirement contributions, including 401 (a), 403(b), 401(k), 457 and thrift savings plans. Once you sign up, give the app 30 days to adjust your 401(k). It does that by factoring your anticipated retirement age against your current age. It then utilizes a glide algorithm to move your investments near the bond exposure required for a normal retiree. In layman’s terms, that means your account will be more geared towards stocks in your youth and towards bonds as you age. 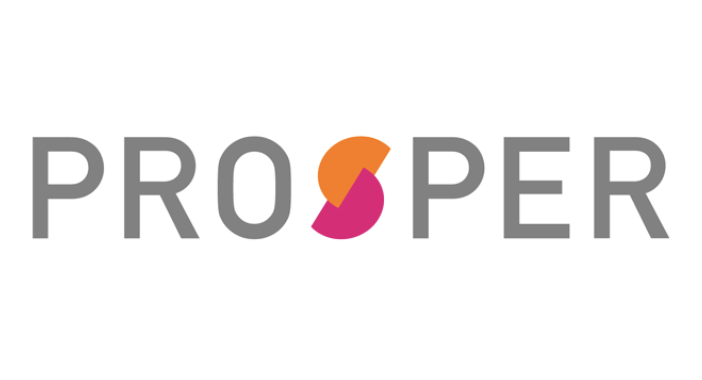 If you don’t feel like working with a bank but still need to secure a loan, you’d love Prosper. It connects you to individual investors in the Prosper marketplace. If you manage to meet the eligibility criteria of these people, you’ll get approved and the loan will be transferred to your account in a matter of fee. The fee of origination – the deduction that takes from the landed amount before funds are transferred – is calculated after Prosper conducts a detailed evaluation of your financial capability. It is also incorporated in the customer’s APR, which is the total fees and interest you’ll need to pay on the borrowed amount. I’m a huge fan of investing in stock and bond exchange traded fund, but rather than choosing individual ETFs to invest in, I rely on Betterment to make the best picks based on my preferred asset allocation. As an investor, you just need to tell Betterment how much do you want to invest in bonds and how much in stocks, and it’ll do the rest. You can also change your asset allocation, and use your income range and age to compare it to others similar in nature. Moreover, you get to see the potential advantages and disadvantages of your decision over 1-10 years. 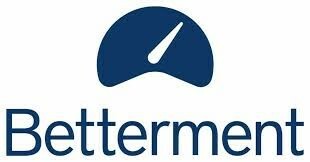 Put simply, Betterment is one of the best websites out there when it comes to providing low cost, secure investment guidance. I invested $25,000 through Lending Club in 2015 and managed a 5-7 percent net annualized return on average over the next four years. Compared to what I’d have gotten through savings accounts and bond yields, I managed to grow my money with minimum work. For those unfamiliar, Lending Club is an online peer-to-peer lending platform that’s suitable for income brackets of various sizes. You could open an account with them for as minimum as $25. Though Lending Club charges investors a fee, the charges are only incurred when you get credited through a transaction. For instance, you pay a bare 1% fee on every received payment. Investing a portion of your fixed allocated income in this platform can increase the annual yield on your investments. For me, Lending Club is always a fun alternative to the stock and dividends market for yielding decent returns. Wealthsimple is based on the idea of automating and simplifying investing for experienced and novice investors alike. It does that by creating a diversified bond and stocks portfolio that comprises of ETF index funds. The tool diversifies these funds across different sectors to lower your risk, and increase your gains. Growing in a socially responsible manner is a key focus for Wealthsimple. I’ve seen investment opportunities around portfolios that include affordable housing, recycling and low carbon emissions companies. With a $0 account minimum, investing through this tool should be a no-brainer. Remember the loose change you used to keep in a jar when you were a kind? How you’d put all the quarters and pennies in there until it became full? The best part about it was that every time you made a count it ended up equaling to more cash than you imagined. Acorns offers the same opportunity in the shape of an app that’s geared towards micro-investing. Once you sign up, it’ll round up every purchase you with a connected account to the next dollar and invest that into your new portfolio. Besides round-up investments, it allows you to create a portfolio of recurring investments that happen monthly, weekly or daily. As you put money into the account through scheduled investments or round-ups, Acorn invests that sum according to your individual risk profile. If you’re in college, Acorns offers an ideal way to start growing with small sized investments. As evident from its name, the You Need a Budget app makes no fuss about about the fact that each cent earned should serve a specific purpose: to buy a house, to fund your 401(k), even to pay your mortgage or rent. YNAB gives you a monthly budget for these essentials to even out your income over the year and help you prevent big budget hits. You can manually import transactions or import them via your bank. Regardless of the route you take, the money is tagged as “to be budgeted” and the sum can be used to allocate accounts to your savings and spending categories. I haven’t used this app directly, but a relative applied for a personal loan online and got approved for a $3k loan. Zippy Loan has a range of lenders, and you can get up to $15k with a successful application. You’ll also get a verdict in real time – no need to follow up or wait for email notifications. The loan can be used for your family or own personal needs. They don’t require any backup, asset security or approval of collateral. To apply, all you need to submit is a general source of income and a proof of your identity. I’ll root for anything that makes it convenient to expand my savings account balance, and the free-to-join Digit app definitely makes the cut. It’s an automatic savings application that connects to your checking account, leverages a smart algorithm to analyze your spending and income, and then schedules recurring transfers for your “FDIC-insured” savings account, usually every few days or week. You can make withdrawals whenever you wish, with no monthly or daily limit, and have the funds arrive in your account the following day. When you earn more, the app automatically raises your savings and vice versa. Your credit score is one of the most crucial aspects of your financial wellbeing. The problem is that keeping tabs on this score and why you have a certain score is challenging. Credit Sesame eases the hassle by helping you know more about credit score and what factors have an impact on it. Customers’ credit reports are broken down into Payment history, Credit age, Credit usage, Account mix, and Credit inquiries. You can click each category to get more information about how it impacts your credit score. With Credit Sesame on your smartphone, you can make better credit-related decisions, as well as see if you qualify for a loan. If you’re looking for a textbook that inspires you to make long-term investments that result in great wealth, this is it. The author, JL Collins, talks about the wealth preservation and wealth building phases of an individual’s life and why they’re not always connected to their age. You also learn how to stay the course and remain patent when the stock market dips; because it recovers after a certain period, it always has, and it’ll always offer a positive return on its day. Stanley and Danko, the co-authors of this book, made detailed personas of individuals whose net worth labelled them as “millionaires” as well as those whose age and salaries defined them as “likely” millionaires, and then used the data to create a roadmap for becoming a millionaire. How does that relate to personal finance? Instead of the perception we have about millionaires being folks who got famous or inherited huge sums, most of the individuals become millionaires via strong financial decision making – that’s something within our reach. This is one of the best personal finance books I’ve read and one that truly helped shape my philosophy towards money management. It makes readers review money in terms of the life they’re giving up, and suddenly the finances take on a whole new value and meaning. What really left me intrigued was the money=life energy concept, and I found every chapter to be a good blend of strategy techniques and finance philosophy. Read it if you want to guide your relationship between personal values and money. I’ve met the author in person. To resolve my waffling between intrigue and admiration, I decided to talk to him about how he manages to keep his finances afloat. He pointed out that since most individuals take little action with their finances, just learning the basics could make an individual better off than 90% of the population. He also recommended me to read his book I Will Teach You to be Rich. I did, and it left me utterly impressed with the amount of insights it contains on debt management, job hunting, and more. Rich Dad, Poor Dad is one of the few personal finance books that captivate readers with a story. It makes you completely rethink how finance works. For instance, instead of associating a certain value with an asset, this book labels an asset as an element that creates a continuous cycle of cash blow. According to that philosophy, your house isn’t an asset. The majority of this book is authored from the perspective of the writer learning from the “rich dad” about how to grow his finances, and seeing what money mistakes caused his “poor dad” to remain poor. The personal finance tools and books mentioned above were of immense help when I was just beginning to make improvements to my financial wellbeing. With that said, all of these resources continue to offer me limitless value in the form of tried and tested strategies to this day.